Okay, now this video has been LONG-AWAITED! 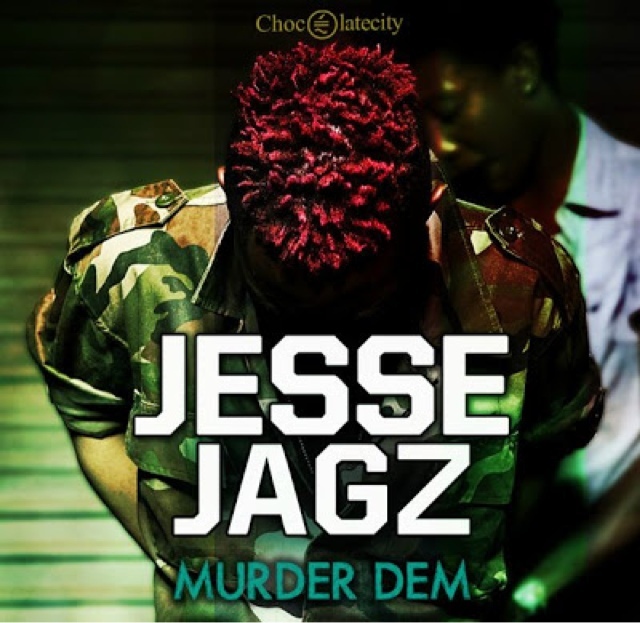 FINALLY, Jesse Jagz premiered the video to 'Murder Dem'. Jagz first premiered this song during the first season of Nigerian Idol last year. With the official song and the official video out, watch the Mex directed visuals, produced by Jesse Jagz himself. I miss Jesse Jagz, I hope he continues to bring out some more music this year because he is missed in the music industry in the Afrobeat scene! JARGO!